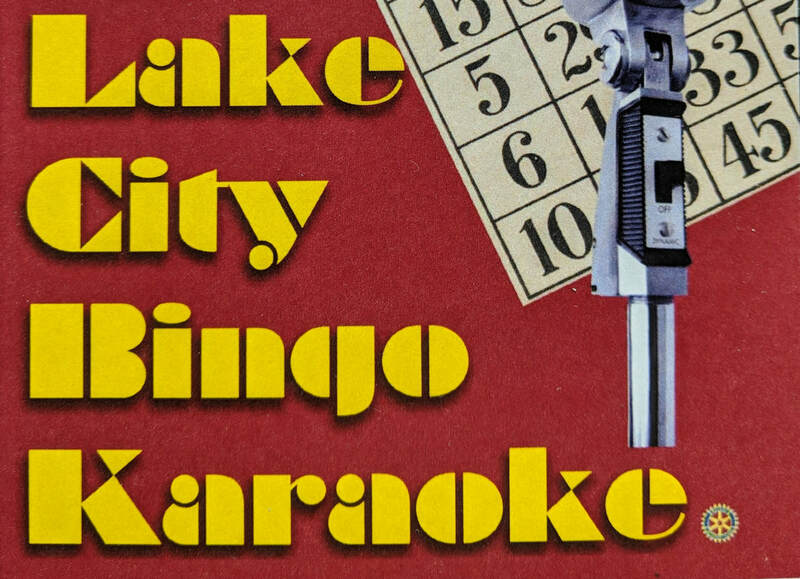 Seattle Northeast Rotary is kicking off the New Year with a fabulous Lake City Karaoke-Bingo night at the Lake City Community Club on Saturday January 26, 2019. It starts at 6:15pm and goes until 8:30pm. The beer and wine are well-priced, as is the bingo ($15 gets you in the door with a bunch of bingo cards to get started), and it’s all for a good cause! Prizes galore for bingo - applause only for singing! You can pay in advance online or just show up at the door. The address is 12531 28th Ave NE, in Lake City, just on the north side of the Lake City Library. Seattle Northeast Rotary holds Karaoke-Bingo nights once a month.